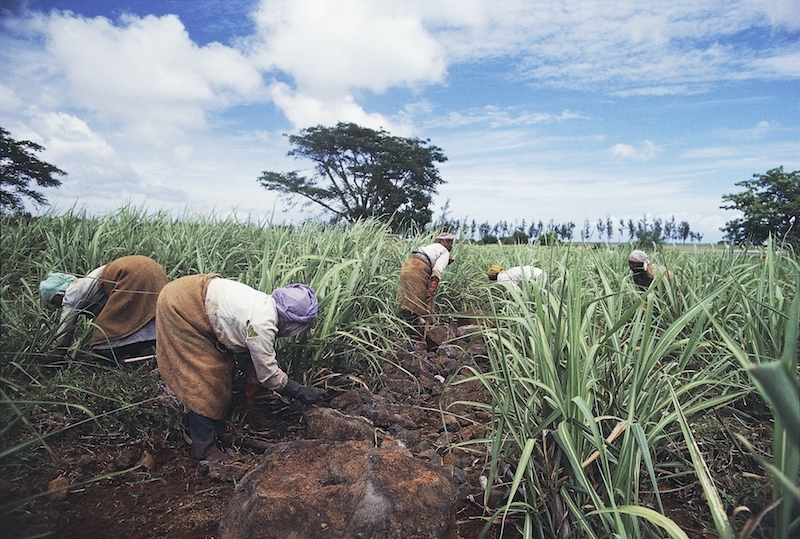 Women working on a sugar cane plantation, Mauritius. The security guard at Malawi Mangoes’ registered address at an office at the St Louis Business Centre in downtown Port Louis is not sure if we’re in the right place. The staff at the front desk are bewildered by our request to speak to someone from the company. The otherwise modest office block has flat-screen televisions on the walls and glossy magazines with titles like Savile Row and Family Business on a table in a small waiting area. Mauritius has an international reputation built around extremely low taxes—a flat corporate tax rate of 15 percent and an effective rate as low as zero to 3 percent for offshore companies—as well as high levels of financial secrecy. Global businesses registered in Mauritius have assets valued at more than $630 billion, almost 25 times the country’s own GDP of $26 billion. Its offshore financial industry includes more than 21,000 registered businesses, but many of them exist only on paper. As the private investment arm of the World Bank, the International Finance Corporation invests in businesses in developing countries to help “end extreme poverty and promote shared prosperity,” but it has likely profited from Mauritius' opaque financial services. 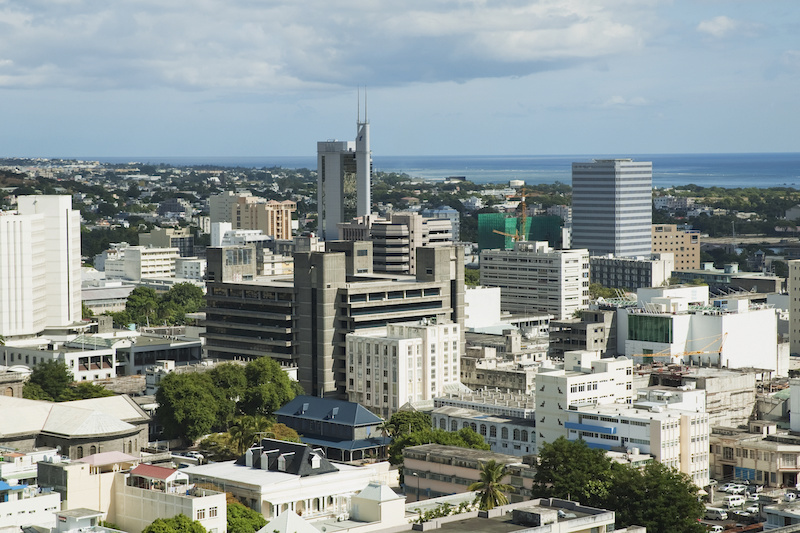 At least 50 of its loans and investments since 2012 went to companies registered on the island but operating elsewhere, whose registration in Mauritius may be depriving African governments of much needed-tax revenue. The offshore industry employs 5,000 workers directly in a country of over 1 million people and has not lifted all boats equally. A World Bank report warns that inequality among Mauritians has “widened substantially” over the last 15 years, “threatening the standards of the poor." This article was reported in partnership with The Investigative Fund at The Nation Institute, now known as Type Investigations, with support from the H.D. Lloyd Fund for Investigative Journalism. Matt Kennard is an investigative journalist working for the Latin America Bureau in London. Claire Provost is an investigative journalist. She is editor of 50.50, the gender and sexuality section of the global independent media platform openDemocracy.net.